We've been oh so busy sewing up lots of spring goodies for you all, which has made us day dream about our next market stall for the summer time! We're hoping to travel around Australia to all of the little markets we've heard so much about, are there any lovely markets you'd like to spot us at? We'd love to hear from all of you! 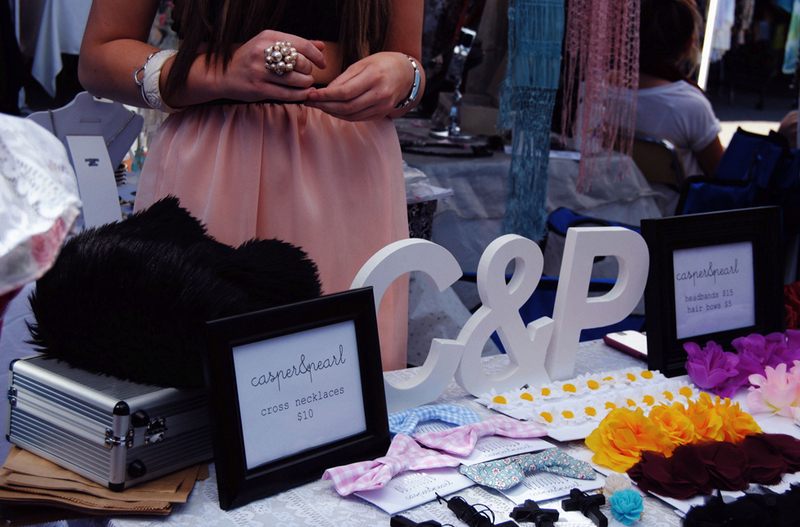 Enjoy some of our favourite photos from our first ever stall at Gilles Street! Thanks for the feeback Emily! We've been planning to make an appearance at Bondi and Glebe this Spring, we'll have to look into the other two! Would love to see you at the Finders Keepers Market in Melbourne, although that is quite a while away! 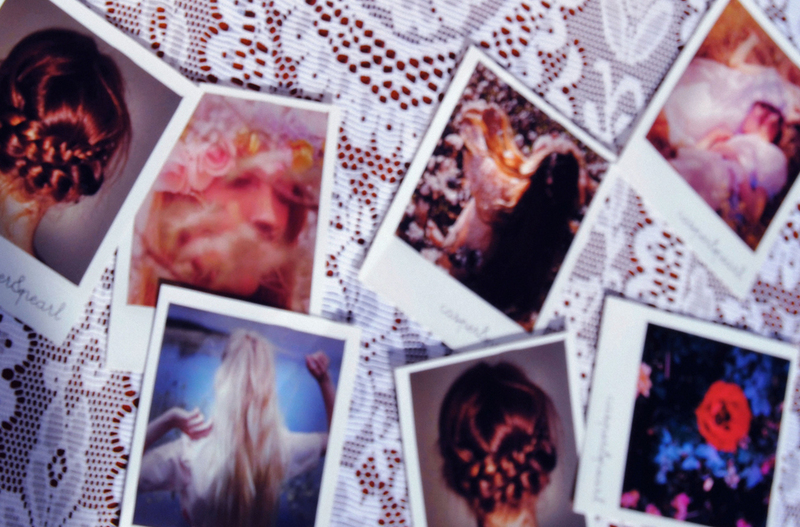 We've been looking at attending Finders Keepers this October actually! 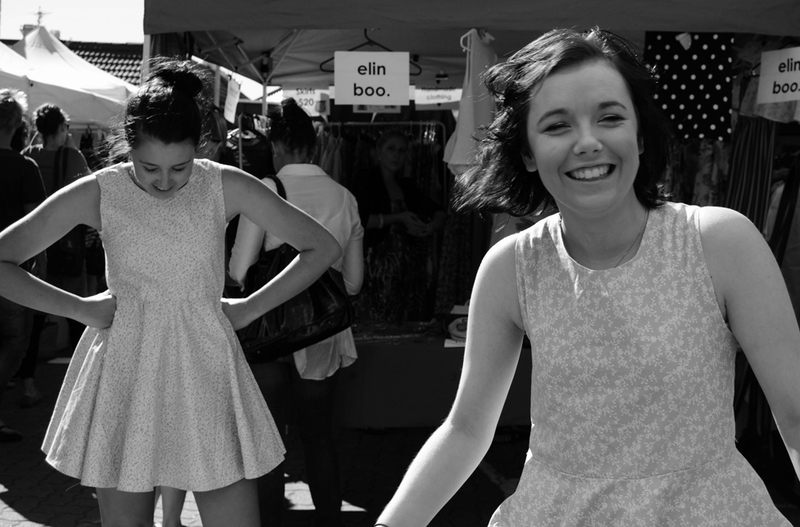 Are there any other cute fashion markets in Melbourne that you can think of?